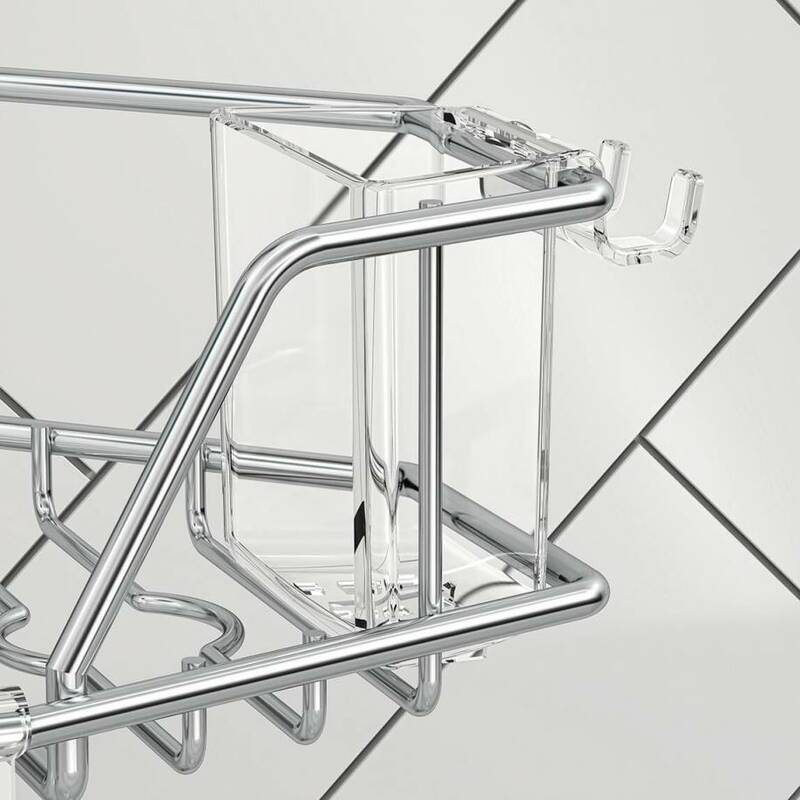 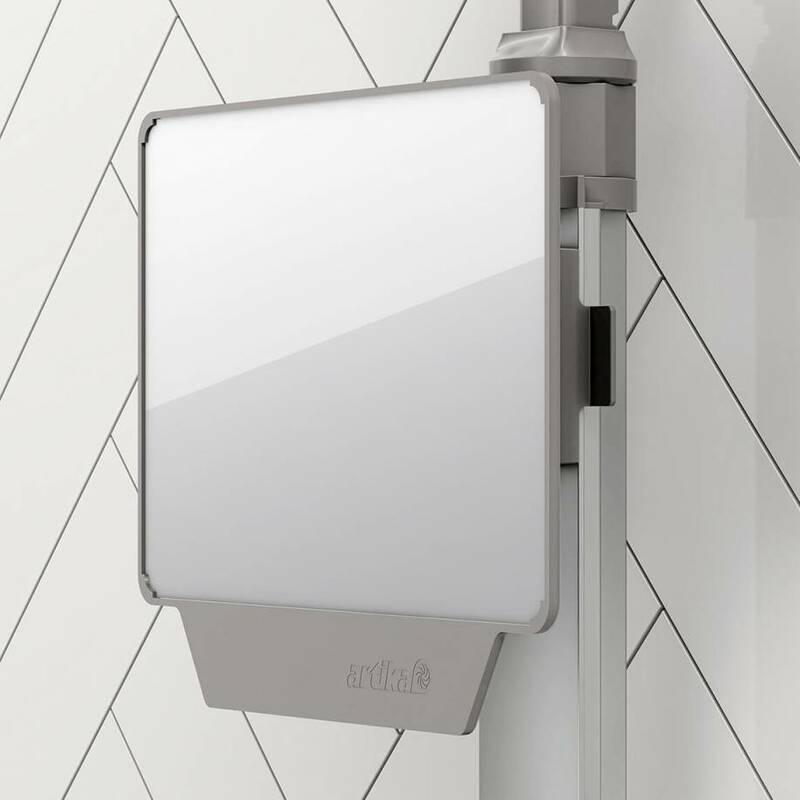 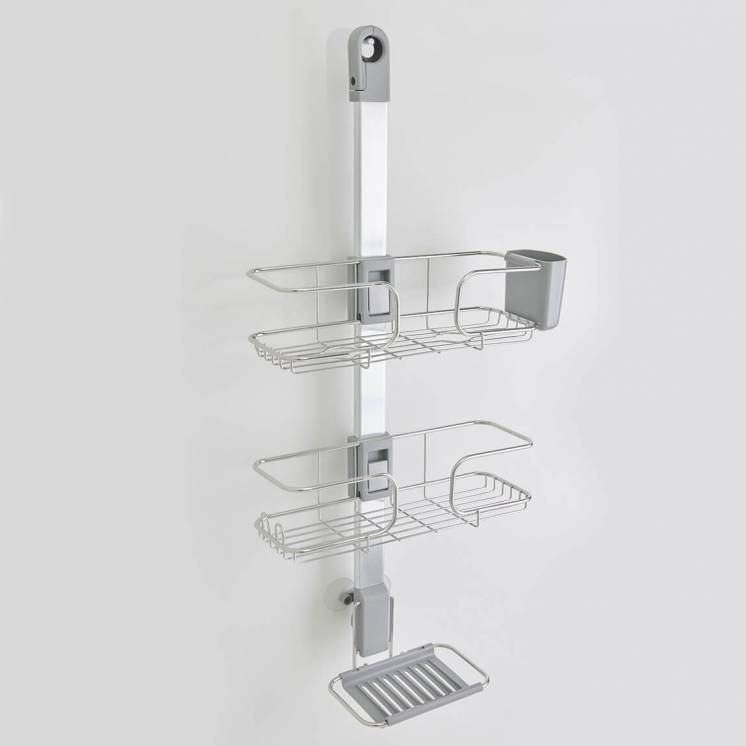 The Mistral shower caddy is the best option when you want to combine strength and convenience in your shower accessories. 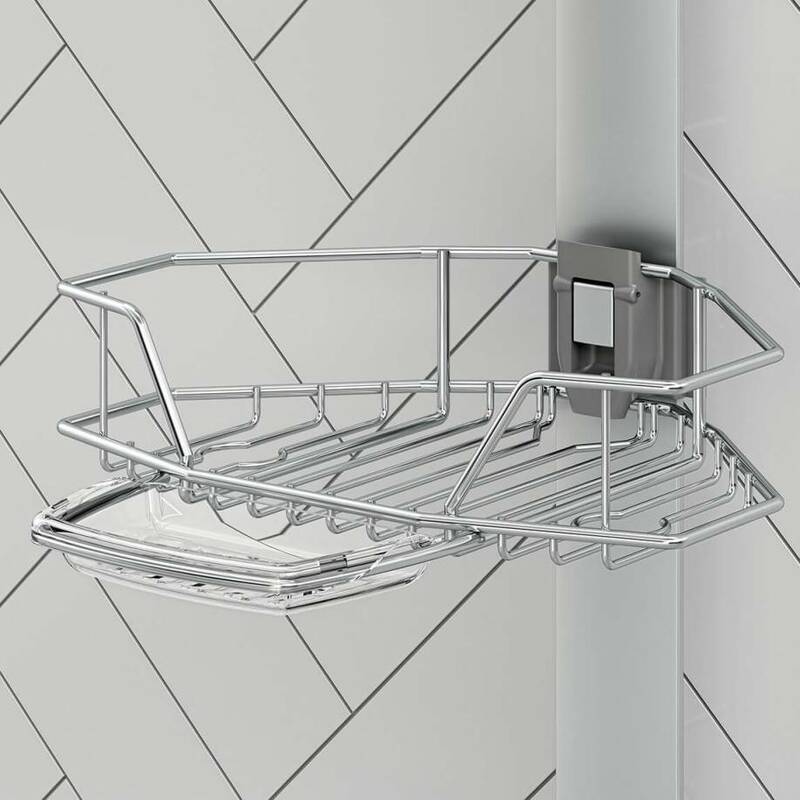 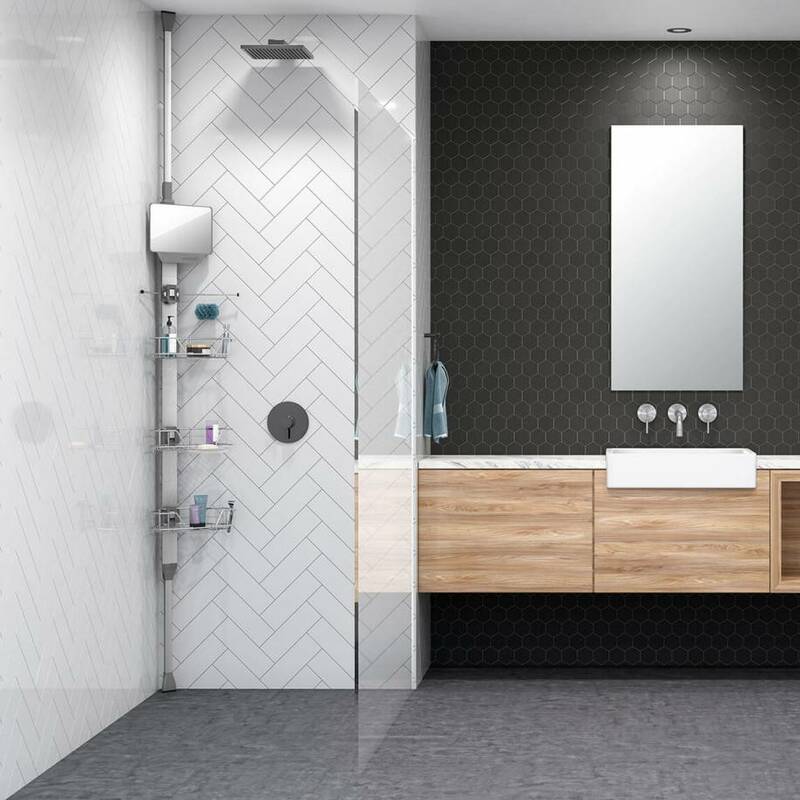 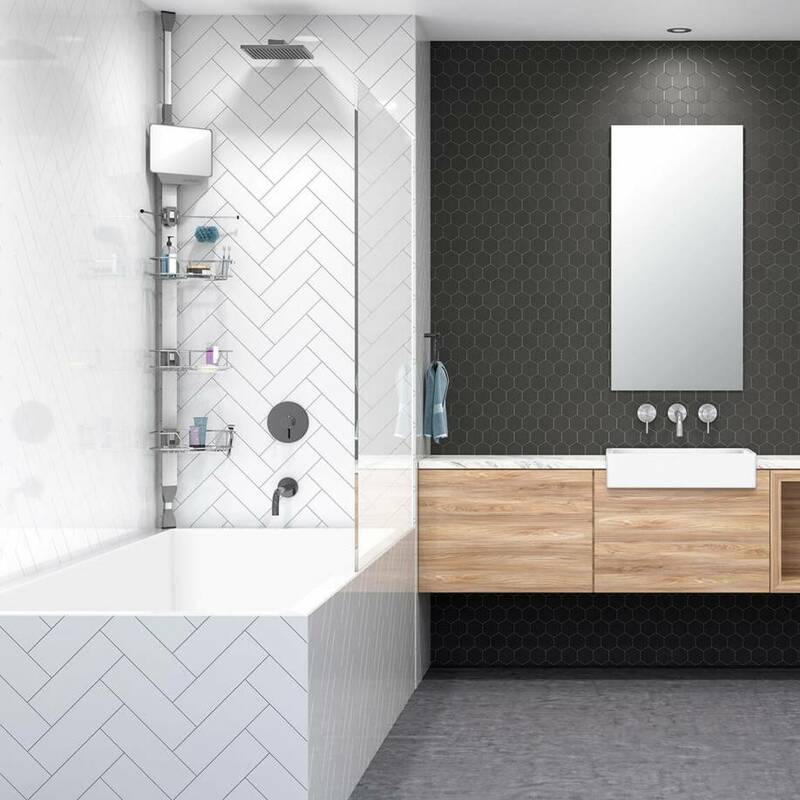 Equipped with 3 adjustable stainless steel sleeves, 2 washcloth racks and a mirror, the Mistral maximizes storage possibilities, while optimizing your bath or shower space. 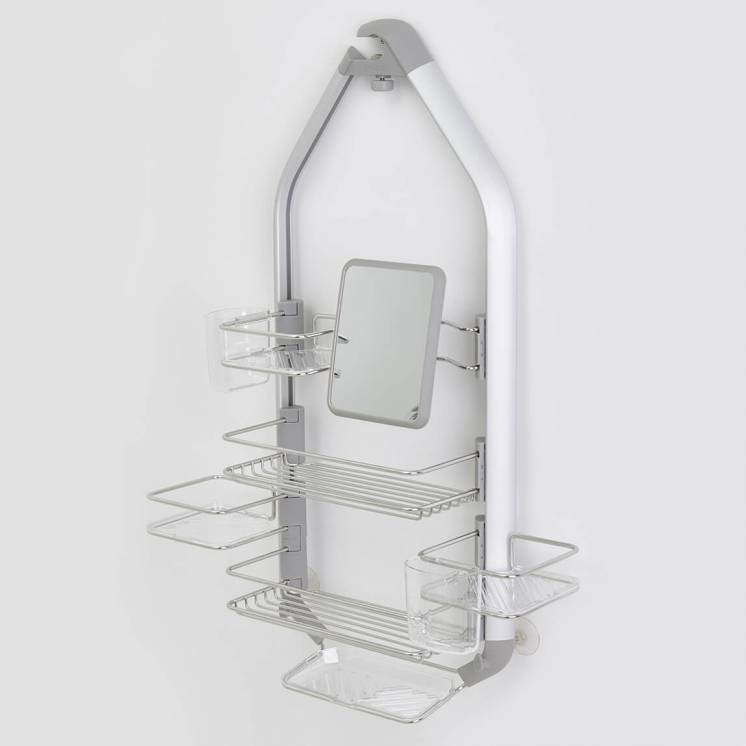 With its corrosion resistant finish and extendable locking mechanism, the Mistral is a robust and safe shower caddy. 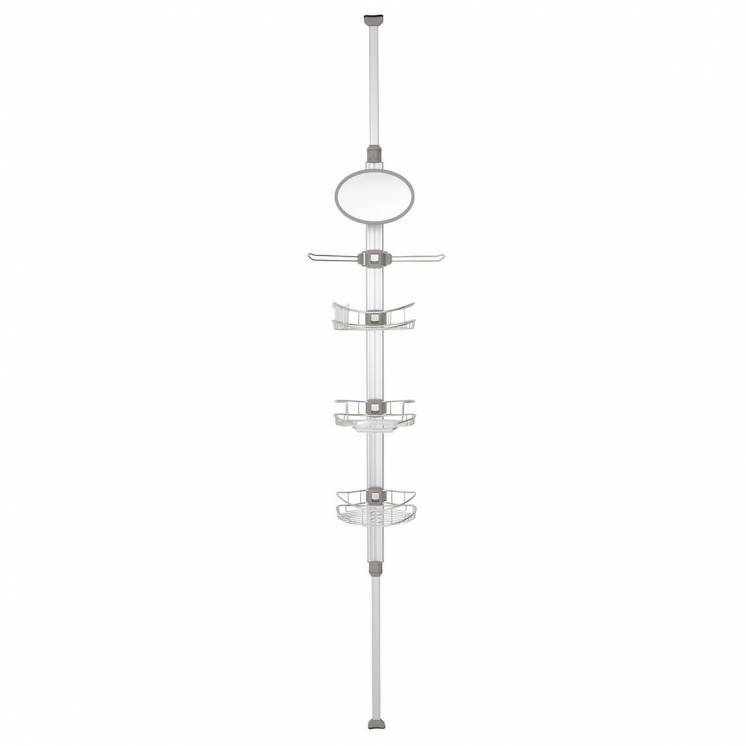 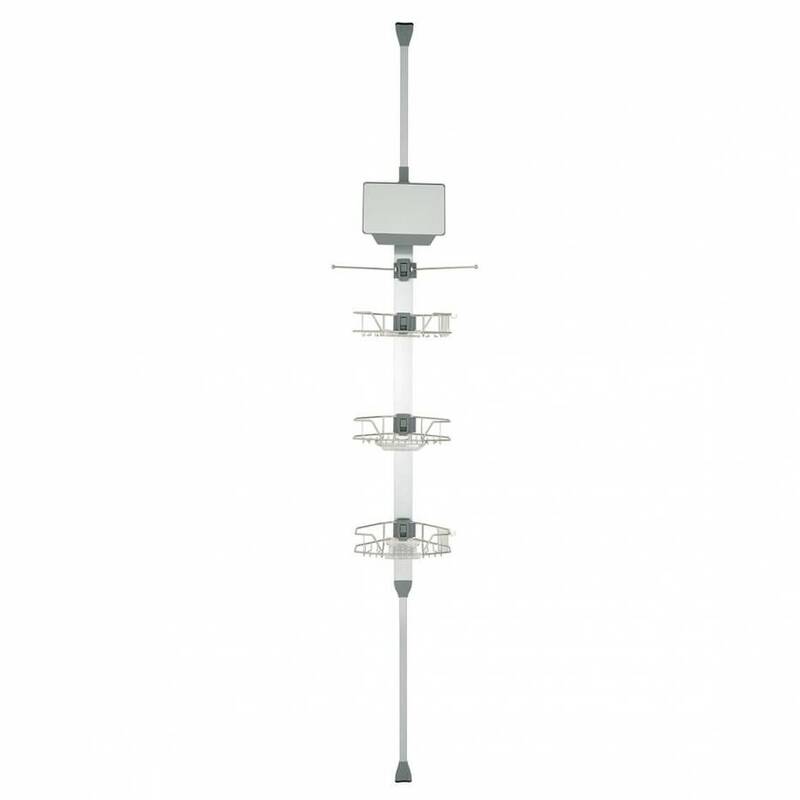 In addition, it can be installed very easily, without any screws, drilling or anchoring. 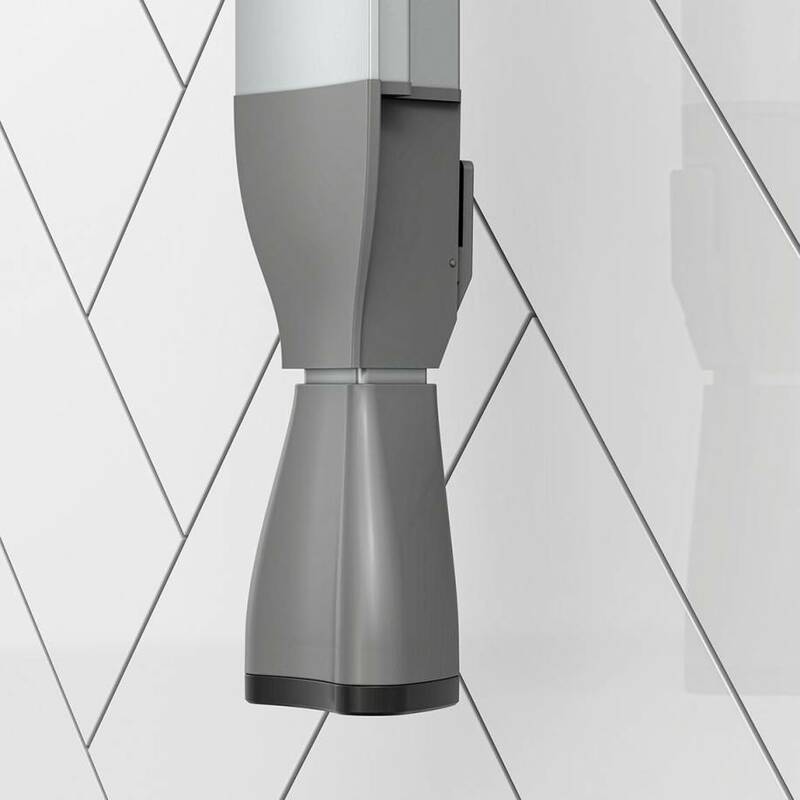 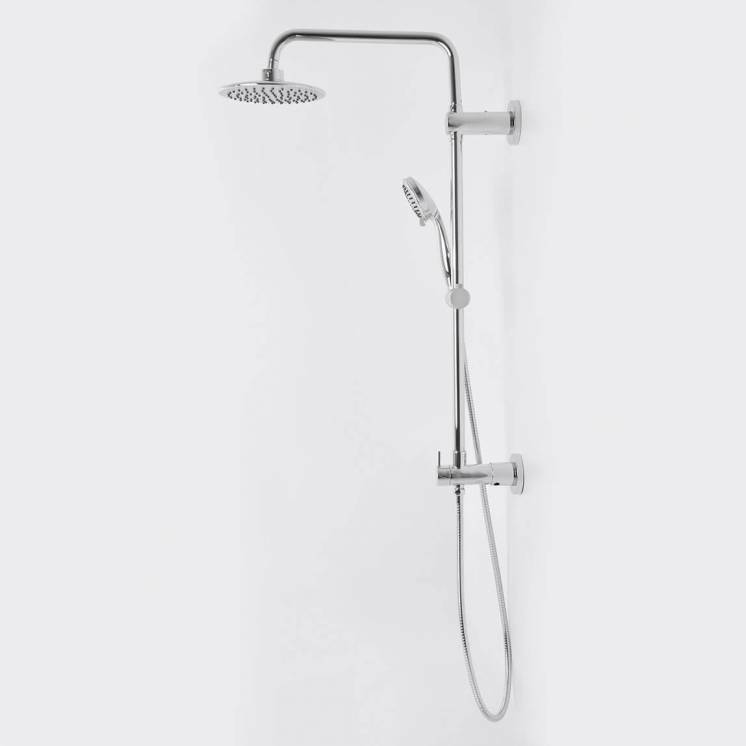 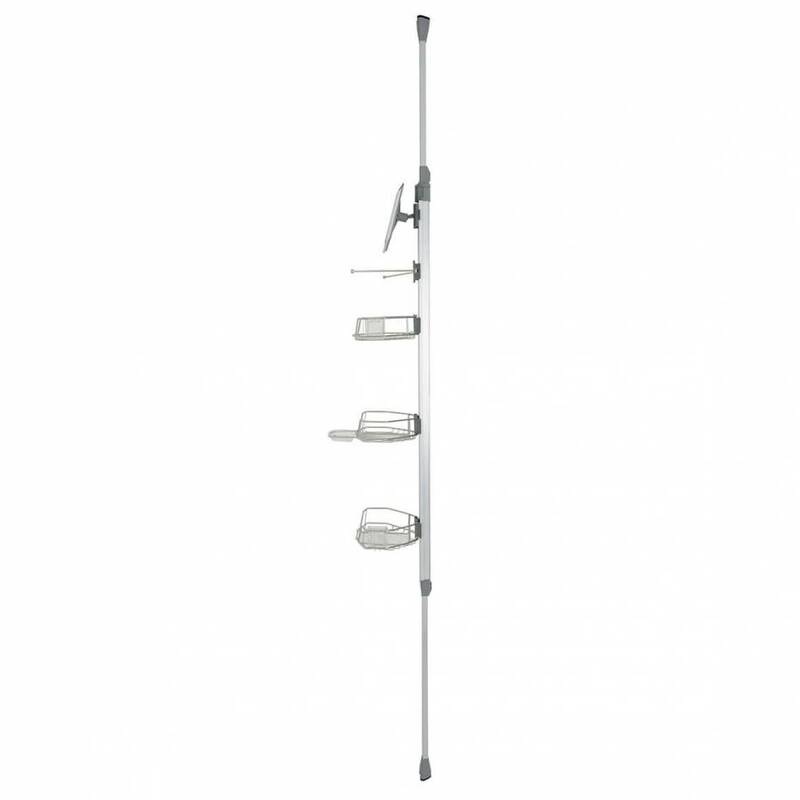 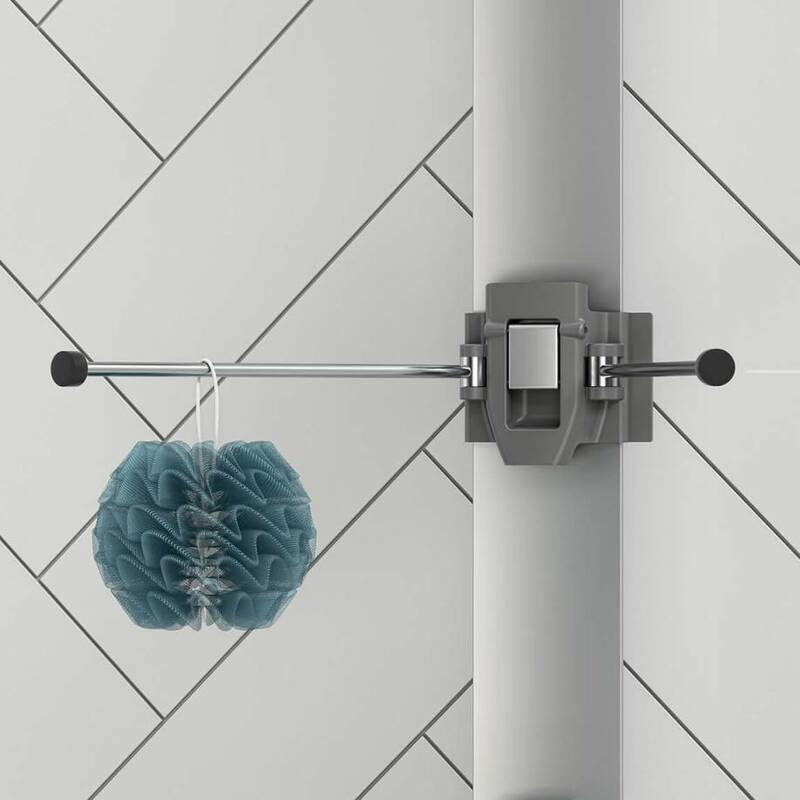 Add it to your bath or shower space to take advantage of its practical features and high durability.